Rest of the year plans! Anyways, if you remember in the first months of this year I was working on Undead Lily. I asked my coder to do some changes to the card framework and the “good old” RPG framework used in Loren, SOTW, etc. The first change, on the card framework, would allow the cards to have “skills”. So in practice it would become quite similar to a RPG system, but with the usual easy to understand rock/paper/scissor mechanics typical of a card game. The second change instead would consist of adding a delay based system with a fixed turn on the RPG framework. Currently the framework has action cost/time (as you know if you played those RPGs) but we cannot measure “a turn”, since it’s all relative to each creature’s speed. So if a party had super-quick creatures, for them the “turn” would pass faster than the others. 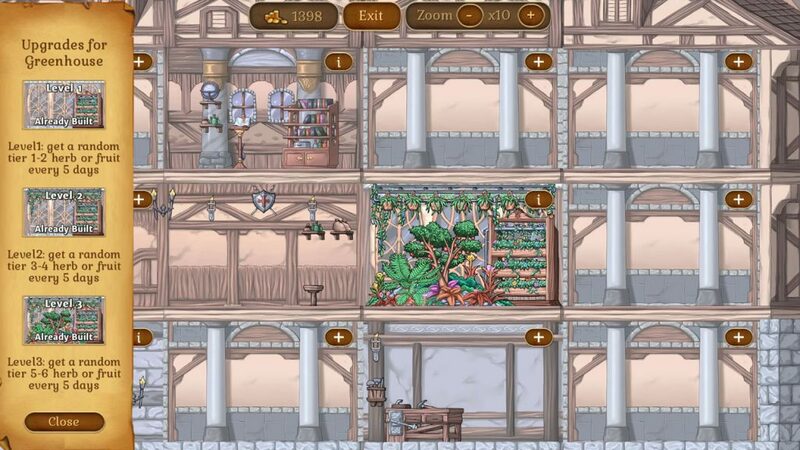 This entry was posted in amber's magic shop, beta demo, dating sims, development screenshot, life simulation. Bookmark the permalink. Will the game be put on the Google play store? It looks great so far. Meanwhile, I have a problem maybe you can help with? My old desktop finally died and I never thought to transfer my older games (PS, Loren, SotW) to my (only slightly newer) laptop before that happened. I also no longer have the purchase key #’s for those games because I moved across the country and my old email address is now defunct, gone forever. Yeah, I’m stupid. BUT! I do have the credit card with which I purchased those games. Is there any way for you to retrieve the purchase data with that so I can download the games again? I’m dying to replay them. Please let me know. I’m hoping to buy Amber’s Magic Shop next month when I’ll have a bit more spare cash.